Peltor AM/FM Radio Headsets provide hearing protection and entertainment at the same time. 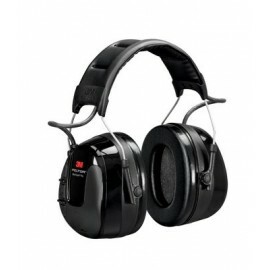 With these protective ear muffs, you can tune in, protect your ears, and keep your hands free all at the same time. The built-in am fm tuner is easy to find your favorite station. 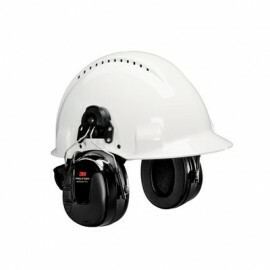 Peltor radio ear muffs are lightweight, comfortable and a must have when working in noisy environments.